Great location in Midtown. 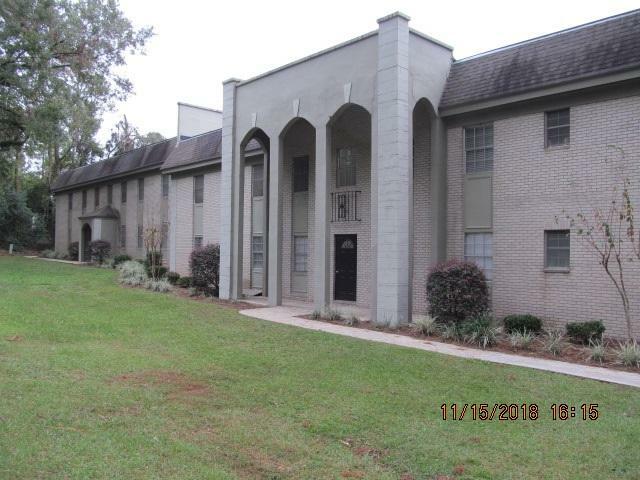 This upstairs condo unit has a fresh coat of interior paint and is move in ready. Now vacant and ready to go. 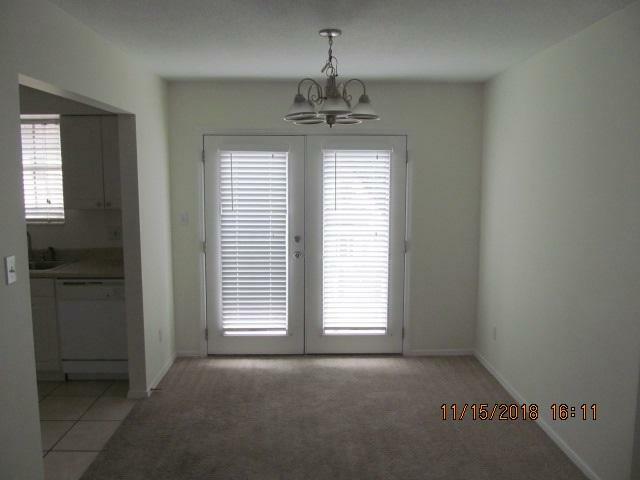 The condo has been well kept and well maintained. 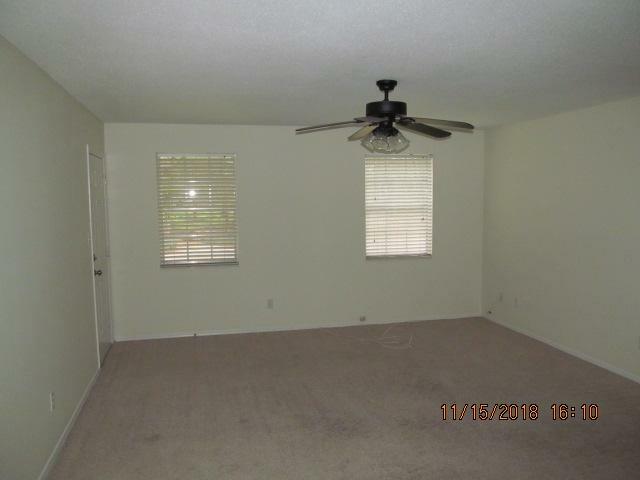 Near Winthrop Park and Lake Ella for recreation. Convenient to downtown and shopping. Selling as-is with the right of inspection. Show anytime. 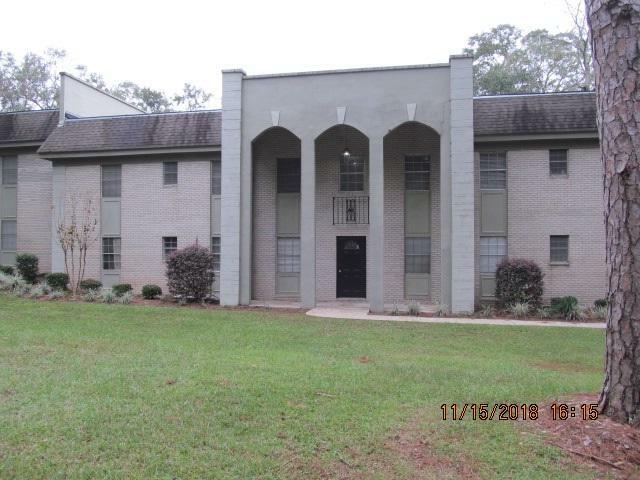 Listing provided courtesy of Drake Realty, Inc..